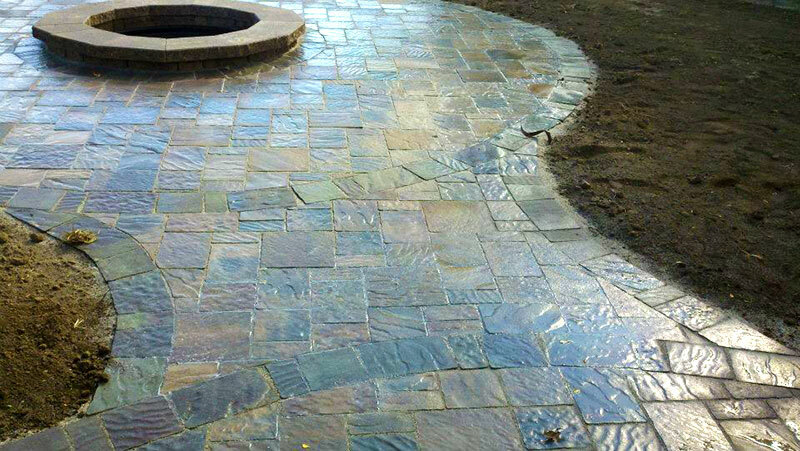 Concrete pavers turned into a custom fire pit will be the centerpiece of your new outdoor space. Fire pits have an undeniable draw. When you light up your new fire pit, it will instantly become the gathering place for your family and friends. 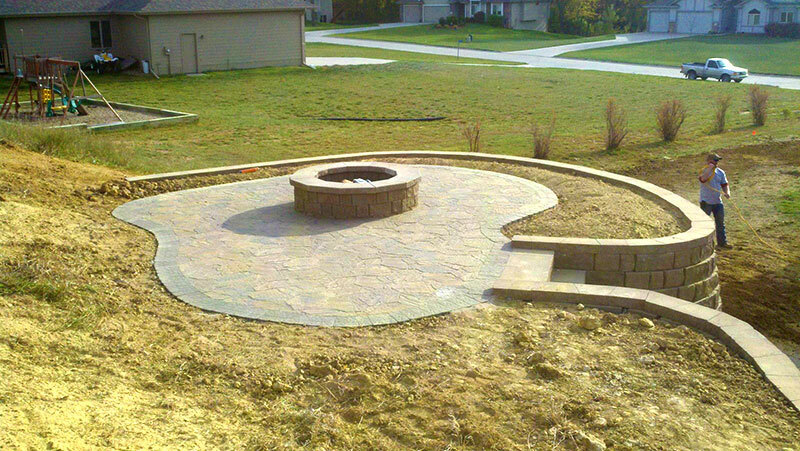 Fire pits have the bonus of extending the outdoor season from the early spring to the late fall. 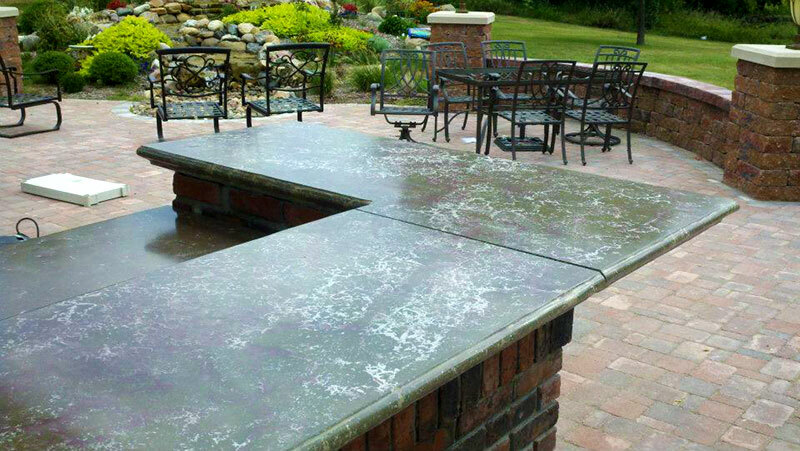 Wahle, Inc. will combine pavers with grills, cooking surfaces, wet bars and more to create your dream outdoor kitchen. Imagine entertaining family and friends, creating amazing culinary creations, and never having to leave the party to go inside. We can create the perfect outdoor living space for you and your family.